Dupuytren’s disease causes one or more fingers to curl into the palm due to the contracting and toughening of connective tissue under the skin of the palm. It’s a condition that currently has no known cure. While surgery is commonly used to remove the contracted tissue, the condition often recurs, ultimately leading to hand deformity and impaired function and, not uncommonly, amputation. But Senior Research Fellow at the GMRI, Dr Paul Davis, says sufferers of the condition could, in time, reclaim normal functionality thanks to innovative research being conducted by the team at the GMRI. A paper titled ‘Embryonic Stem Cell-like Population in Dupuytren’s Disease’ has been published in Plastic and Reconstructive Surgery, widely regarded as the world’s most prestigious plastic surgery journal. It presents the outcomes of the GMRI’s investigation leading to the discovery of aberrant stem cells, thought to be the origin of this challenging condition. The GMRI team has gone on to discover a regulatory system that controls the aberrant stem cells in Dupuytren’s disease. Their findings, contained in a separate paper titled ‘Embryonic Stem Cell-like Population in Dupuytren’s Disease Expresses Components of the Renin-Angiotensin System’, have been recently accepted for publication in the same journal. The discoveries of the aberrant stem cells and the regulatory system in Dupuytren’s disease and keloid scar are the basis of an international patent filed earlier this year to protect the intellectual property arising from the work. “This research is especially significant to the medical research field, and to many people throughout the world, as the identification and characterisation of these stem cells and their inbuilt regulatory system is fundamental to the development of a novel and effective treatment for these unsolved medical problems,” Dr Davis says. “Our hypothesis is that, in a number of fibrotic conditions, there are stem cells that become altered compared with normal stem cells. “These are generators of cells that can lead to keloid scar and Dupuytren’s disease, and they could also be responsible for other fibrotic conditions affecting other organs such as the liver and kidney. 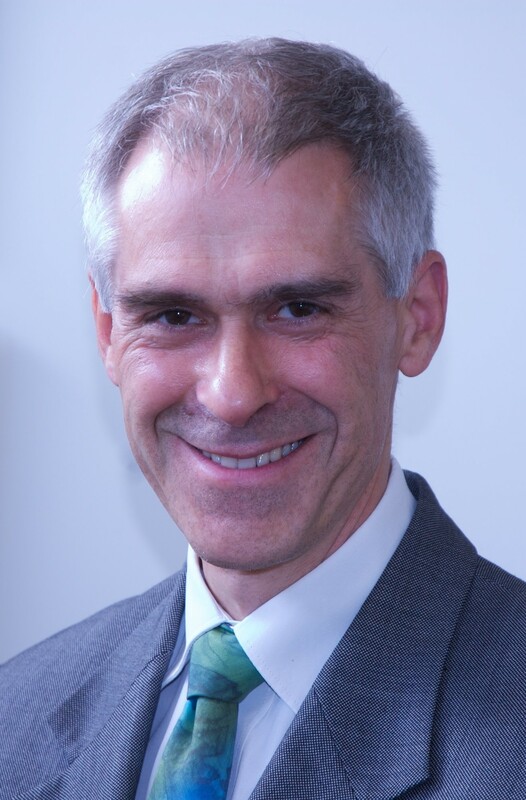 Consultant plastic and hand surgeon Dr Jim Armstrong, who is a member of the research team that made the discoveries, regularly operates on patients with Dupuytren’s disease. He is based at the internationally recognised Wellington Regional Plastic, Maxillofacial and Burns Unit at Hutt Hospital and says the condition is quite common in New Zealand. He says having an effective non-surgical treatment option would be a game-changer for many sufferers.